(MISSISSAUGA) — Subaru Canada, Inc. (SCI) is thrilled to announce the unveiling of the all-new three-row midsize SUV concept at the 2017 New York International Auto Show. The styling concept also confirms the name Ascent for the upcoming model. 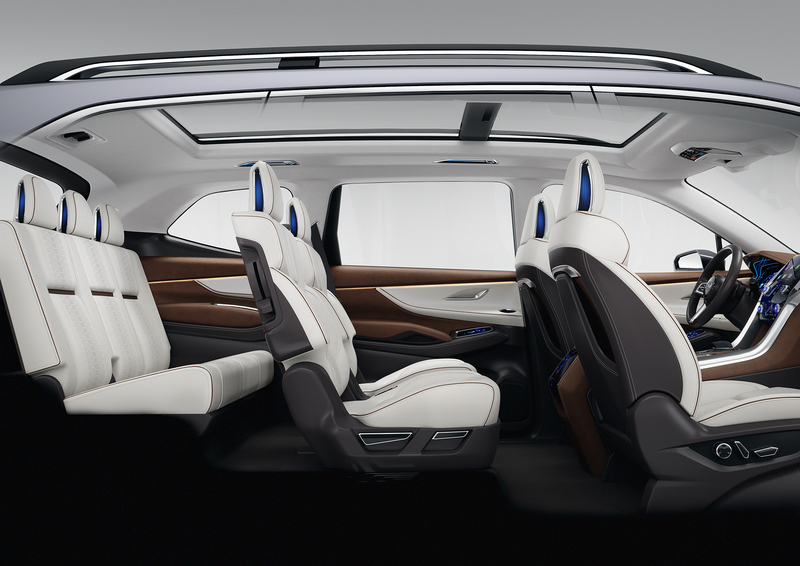 With both its exterior and interior design following Subaru’s “Dynamic x Solid” design theme, the Subaru Ascent SUV Concept illustrates three-row capability and full functionality. 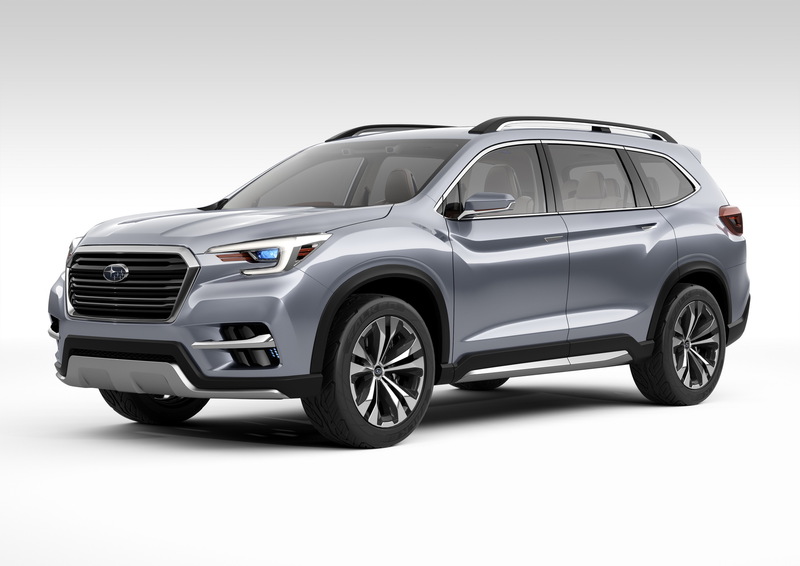 The Ascent production model will utilize the Subaru Global Platform and include features such as a newly developed direct-injection turbocharged SUBARU BOXER engine. The model will be manufactured at Subaru’s U.S. plant, Subaru of Indiana Automotive, Inc., and will be introduced exclusively to the North American market in 2018. The exterior design of the concept follows Subaru’s “Dynamic x Solid” theme with powerful fender flares representing Subaru’s all-wheel-drive system and a grille denoting a true SUV look. 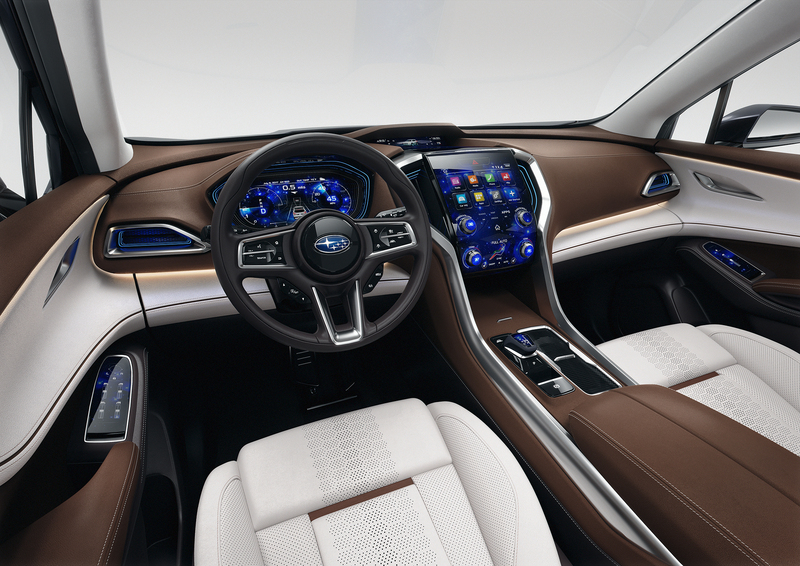 The interior of the concept features a flowing dashboard design and a 7-passenger configuration with centre captain’s chairs. The official Subaru website (http://www.subaru-global.com/ms2017/newyork/) will feature images of the Subaru Ascent SUV Concept as well as a movie of the Subaru press conference.